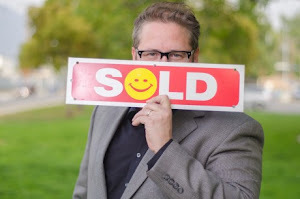 Do Your Homework Before Hiring A Real Estate Agent! Always Best to Research Your Real Estate Agent Before Hiring Them. 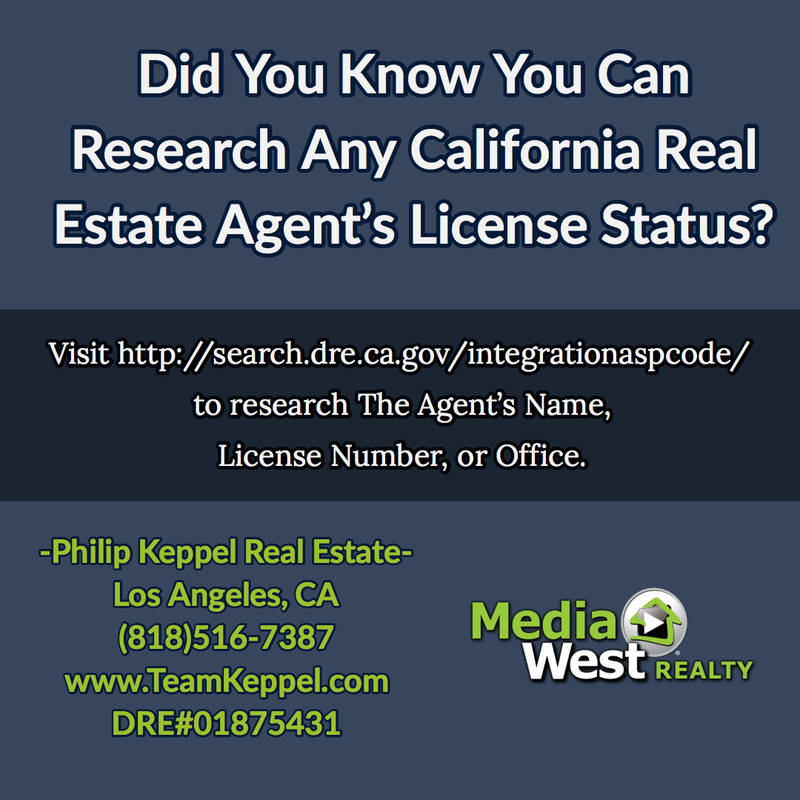 Here Is A Link To Check The Status Of Any California Real Estate Agent's License. 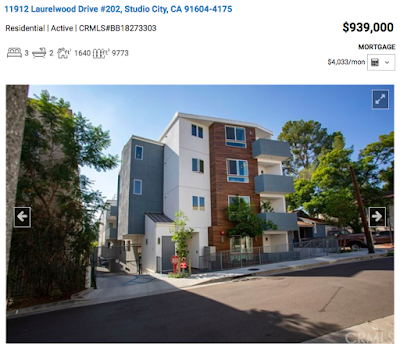 New Media West Realty Studio City Opportunity!